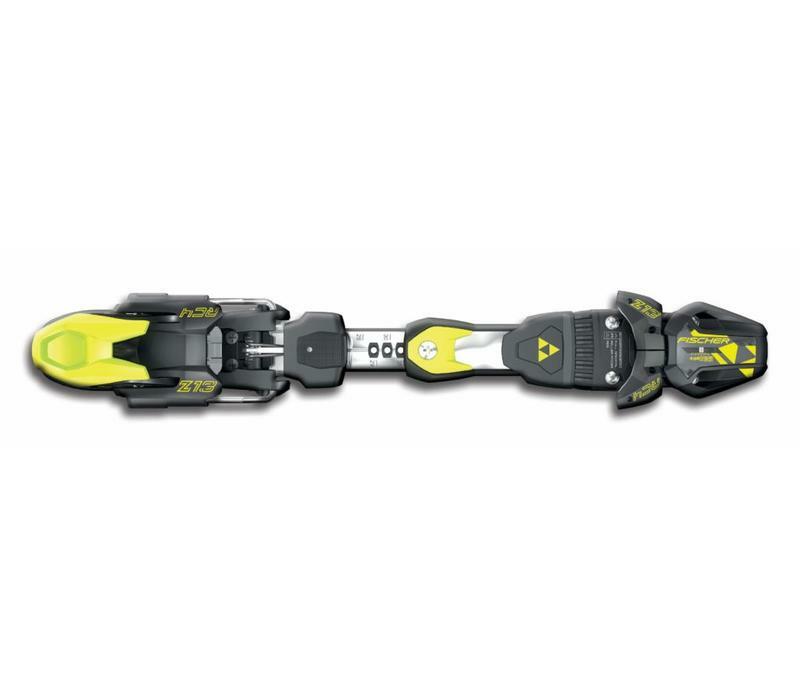 A virtually frictionless release of the ski boot from the binding guarantees the highest possible level of safety. Diagonal Toe tuned for racing purposes. Due to its higher release force vertically (compared with horizontally), it holds up to the high backward lean forces in racing.